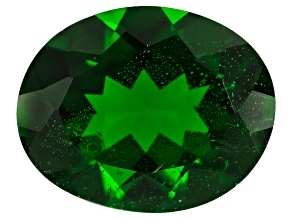 Experience luxurious green beauty with chrome diopside gemstones; discover an enchanting color that inspires curiosity. 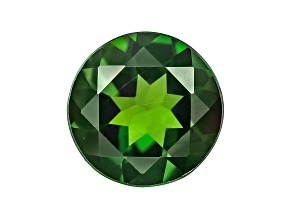 Explore chrome diopside gems today. 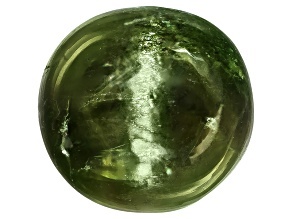 Experience the luxurious beauty of chrome diopside gemstones for yourself, and you'll understand why it has become so popular in such a short amount of time. 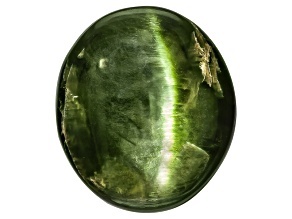 Chrome diopside is one of the most recently discovered gemstones on the market today, having been first found in 1988 in Russia's East Siberia. 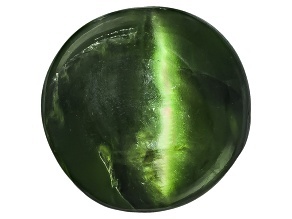 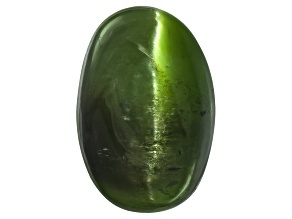 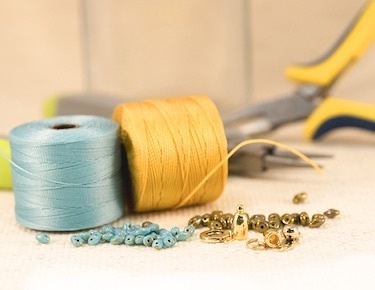 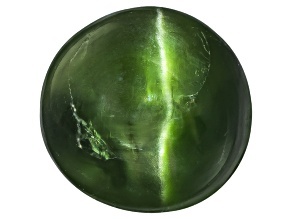 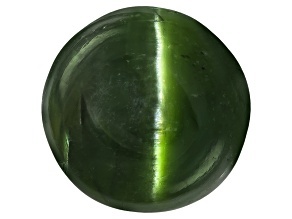 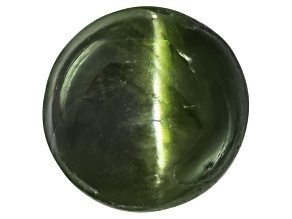 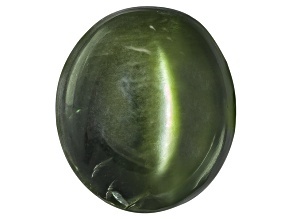 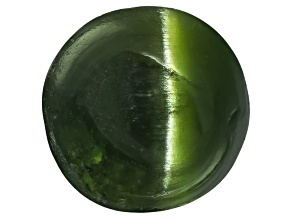 Word quickly spread, however, about the deep and vibrant green of chrome diopside that is amongst the richest of all the shades available and quite affordable by comparison. 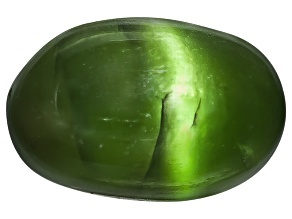 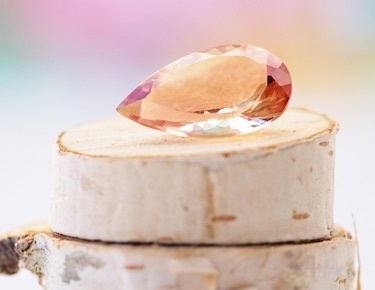 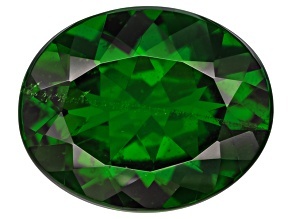 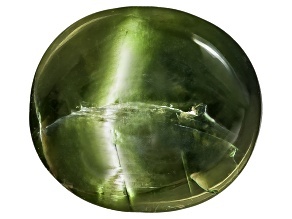 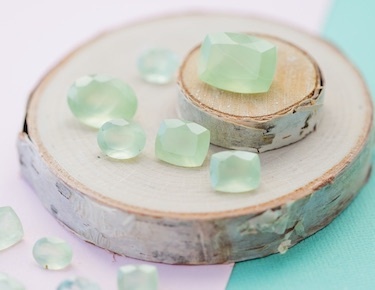 Since the fall of the Berlin wall and subsequent discoveries of deposits outside of Russia, chrome diopside has become incredibly beloved by gemstone collectors. 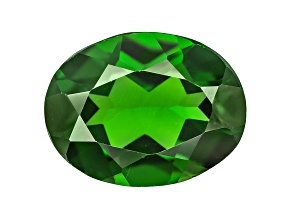 Chrome diopside jewelry is increasingly fashionable as well. 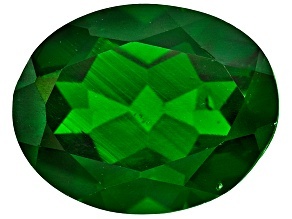 Chrome diopside gemstones' amazing color and affordability make them a highly prized alternative to more expensive green gemstones like emeralds, demantoid garnet, and tsavorite garnet. 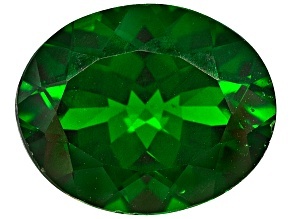 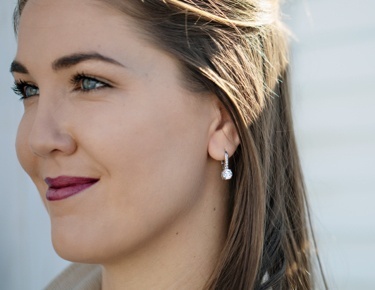 You can find a wide selection of chrome diopside jewelry that will enhance your look in a bold and thrilling way today. 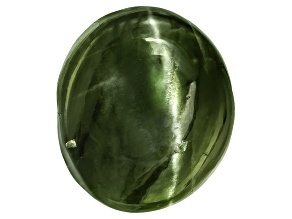 Make a dramatic statement with a chrome diopside necklace that really pops against a black top. 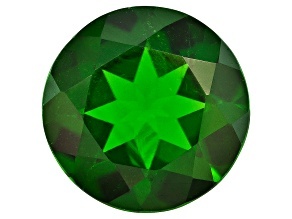 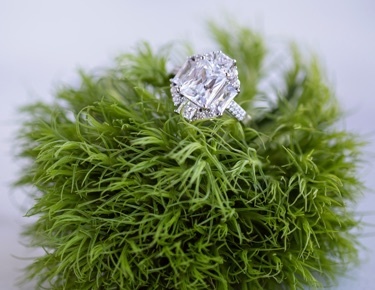 Subtly draw extra attention to your hand gestures when you're presenting your next big idea with a chrome diopside ring. 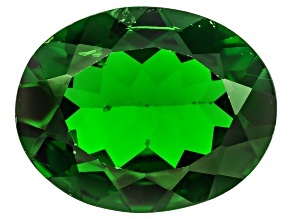 Sparkle all evening long and create vivid memories when you wear your favorite chrome diopside bracelet out for your special evening. 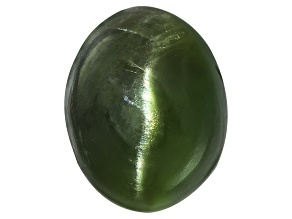 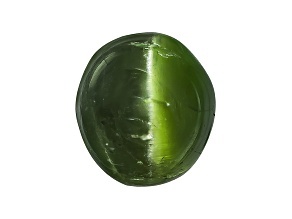 When you invest in chrome diopside gemstones, you know that you are investing in an extremely in vogue and affordable gemstone that will bring you pleasure for years to come. 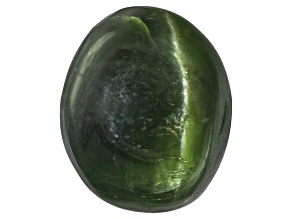 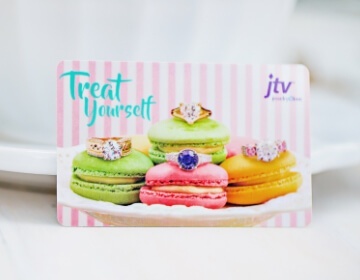 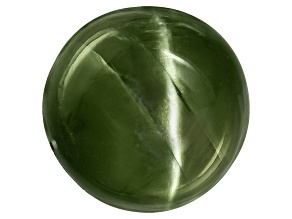 Start making memories today by shopping for loose chrome diopside gemstones from JTV.